Impact Hub Phnom Penh and Grab signed an Memorandum of Understanding last week to kickstart a growing collaboration between the two organisations to promote, support, and grow social innovation and startups in Cambodia. The MoU marks an important beginning for the partnership, and the two organisations hope to leverage on their strong regional and international presence to showcase the innovation scene in Cambodia. 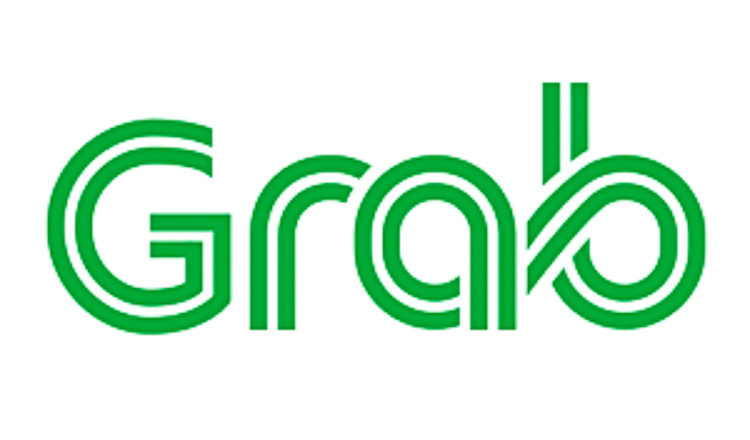 The partnership was also supported by Grab Ventures, the company’s innovation arm aimed at discovering and growing Southeast Asia’s next generation of technology leaders. Impact Hub is the largest community of entrepreneurs, creatives and techies in the heart of Phnom Penh. They enable entrepreneurs to achieve success through their dynamic programmes, incubators and mentoring, and inspire and engage the local community with their weekly events. 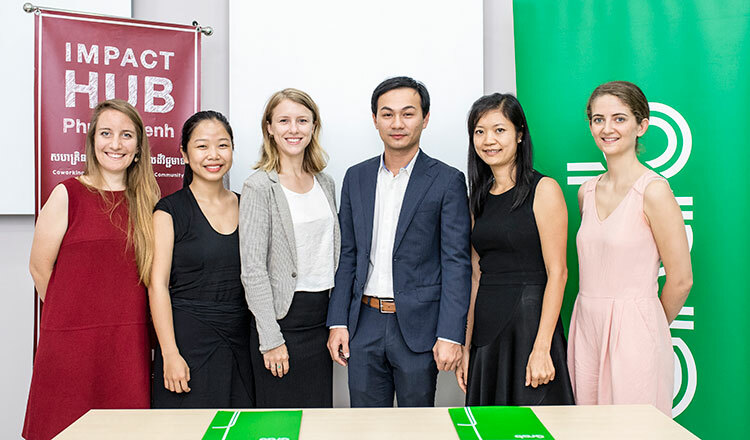 Olivia Hough, managing director of Impact Hub Phnom Penh, said that Grab has made a name for itself as a rapidly growing tech startup in Asia and Impact Hub is very pleased to be collaborating with them. “We hope that our combined strengths, network and presence will inspire and support Cambodian startups to grow,” Ms Hough said. In Asia, Impact Hubs are rapidly growing with presence in Singapore, Kuala Lumpur, Manila, Taipei, Tokyo, Kyoto, Shanghai and many other nations. Activities between the two organisations include raising awareness, mentoring and working together to support the entrepreneurial ecosystem in Cambodia, in an effort to find solutions that help cities become more sustainable, innovative and safe. 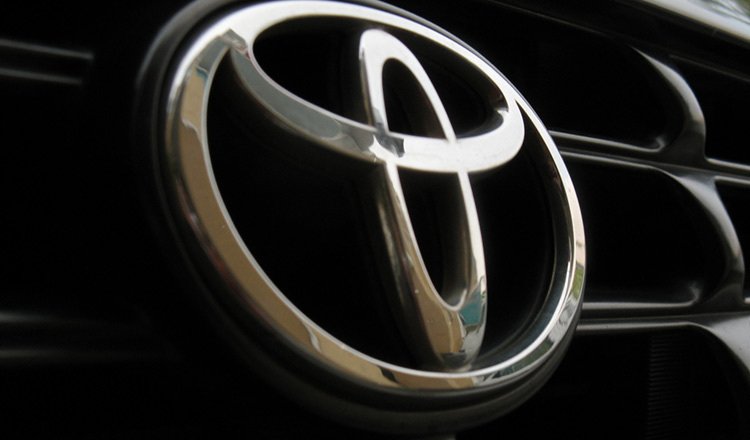 Grab is working with private sector firms and government agencies across the region to support growth-stage technology companies by helping them develop and scale technologies that will solve transportation, logistics, food and payments challenges in Southeast Asia. And it is one of the most frequently used Online to Offline (O2O) mobile platforms in Southeast Asia, providing the everyday services that matter most to consumers. Veung Chandara, acting country head of Grab Cambodia, said that as the leading Southeast Asia’s homegrown technology company, Grab is committed to utilise its resources and expertise to help pave the way for other local tech companies to rise and achieve success. “We are delighted to partner with Impact Hub Phnom Penh to grow and foster Cambodia’s startup ecosystem. 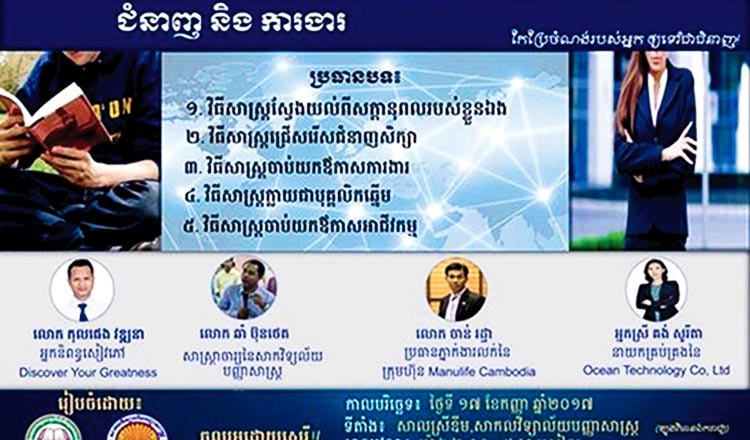 We believe this partnership will stimulate greater innovation and lead to more dynamic growth in the digital economy of Cambodia in the long run,” Mr Chandara said.